Babies in the Family Start home visiting programme have a lower risk of Sudden Unexplained Death in Infancy (SUDI) than babies not in the programme, say researchers. 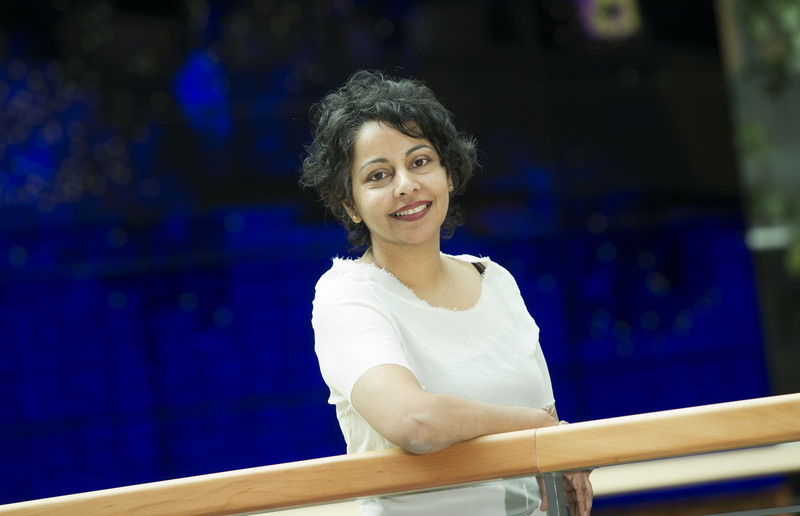 A research team led by AUT health economist Professor Rhema Vaithianathan, a director of the AUT Centre for Social Data Analytics, has completed the first ever impact evaluation of Family Start, published by the Ministry of Social Development this week. Professor Vaithianathan says the research confirms the importance of evaluating programmes like Family Start to test whether they achieve their original objectives. “Ideally all major social service initiatives should have a built-in evaluation phase for all these reasons,” says Professor Vaithianathan. *The average rate of SUDI between 2007 and 2011 was 1 per 1,000 (Table 29, Fetal and Infant Deaths 2011, MOH 2014).